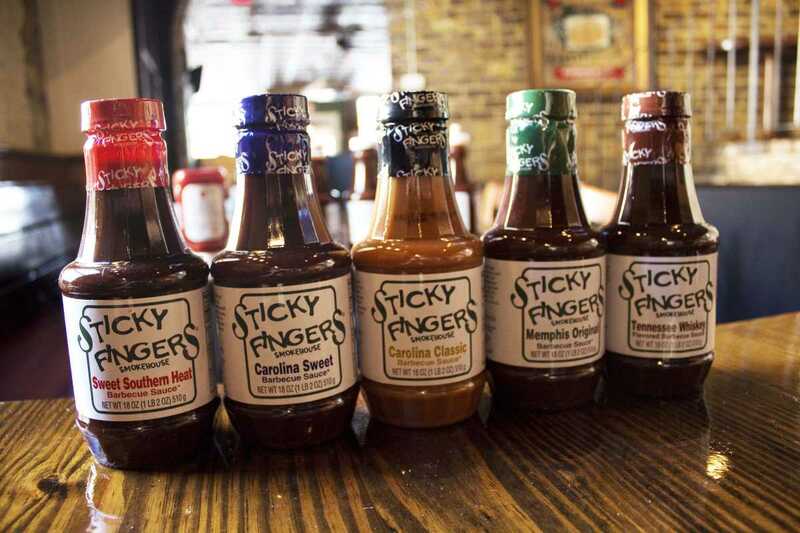 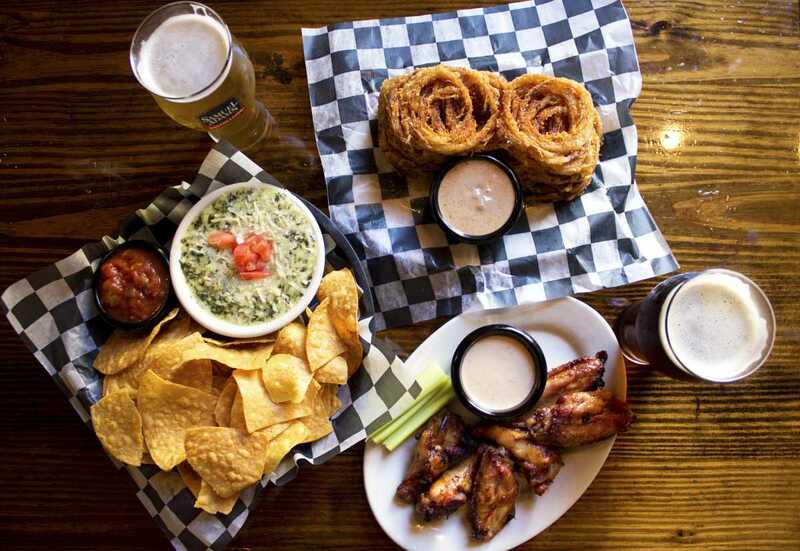 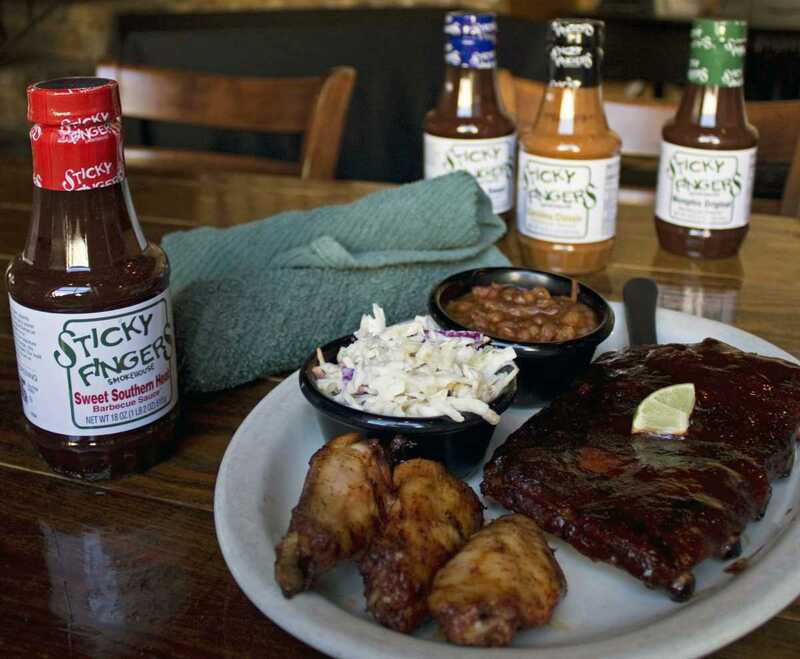 Voted 'Best Ribs' by the readers of the Chattanooga Times Free Press and 'Best Barbecue' by Chattanooga City Scope Magazine, Sticky Fingers Ribhouse is a favorite of both locals and visitors. 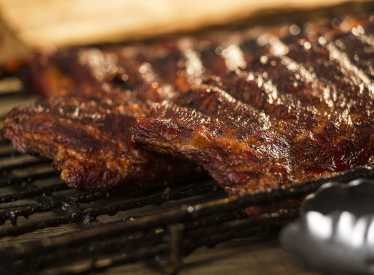 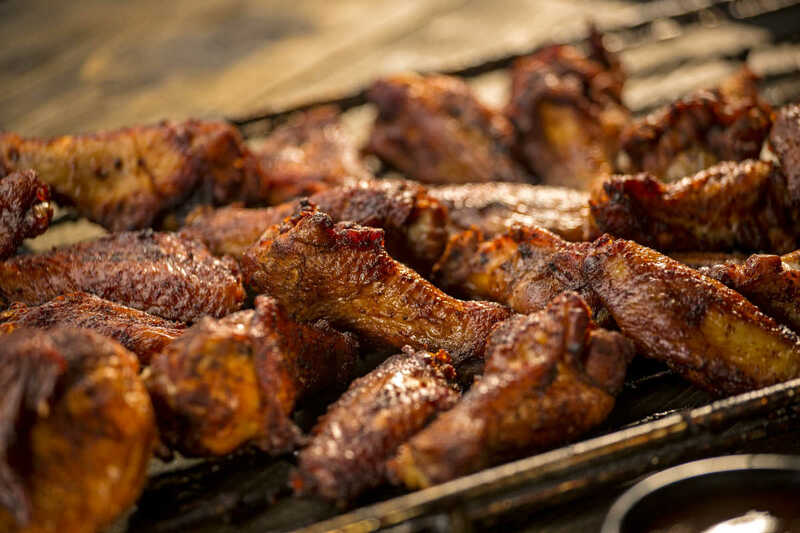 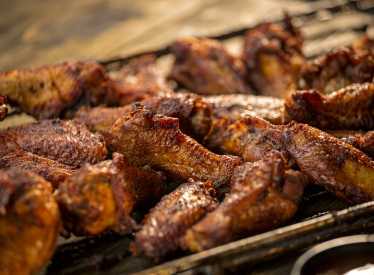 They are famous for their award-winning ribs that Bon Appetit Magazine described as 'fall-off-the-bone delicious' and also serve hickory-smoked chicken, juicy burgers, giant salads, wings and more. 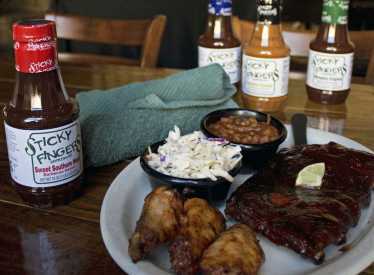 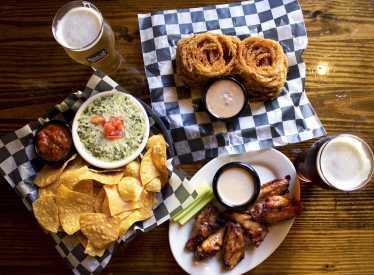 Sticky Fingers offers daily lunch specials and a menu for kids. 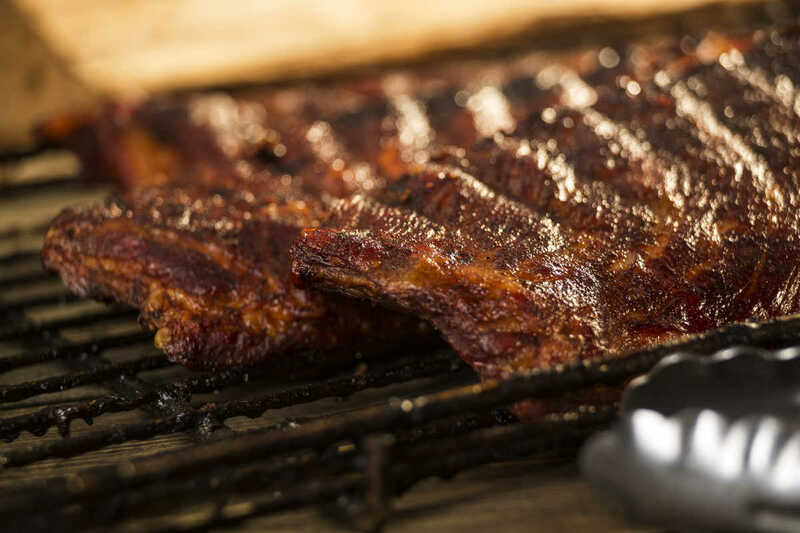 Take-out and catering also available.